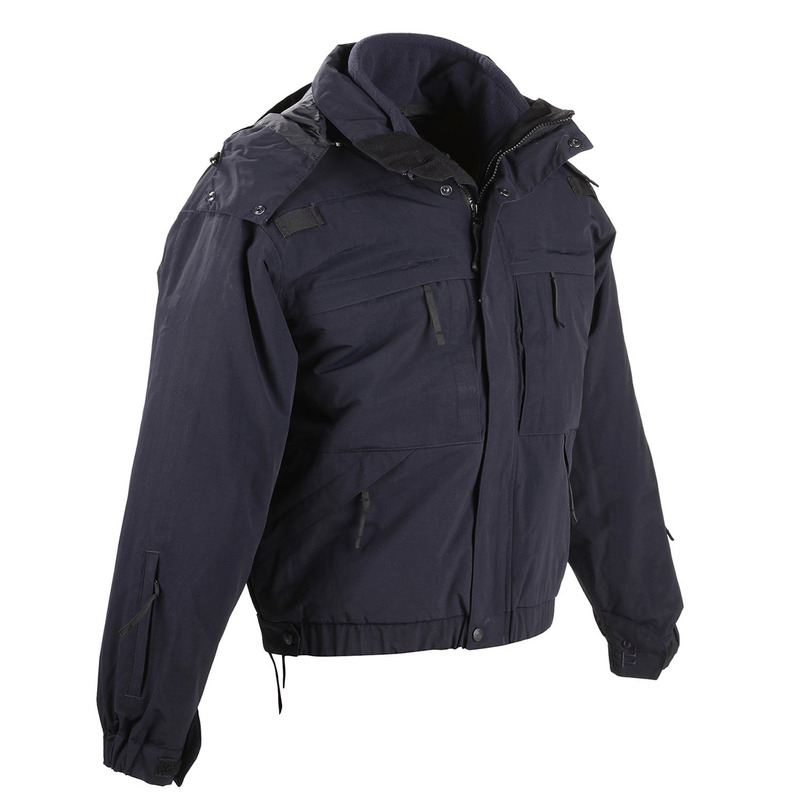 Configure this versatile jacket with 5 interchangeable options for maximum adaptability in a changing climate. The 5.11 Tactical Series® 5-in-1 Jacket offers tremendous value for such feature-packed outerwear. 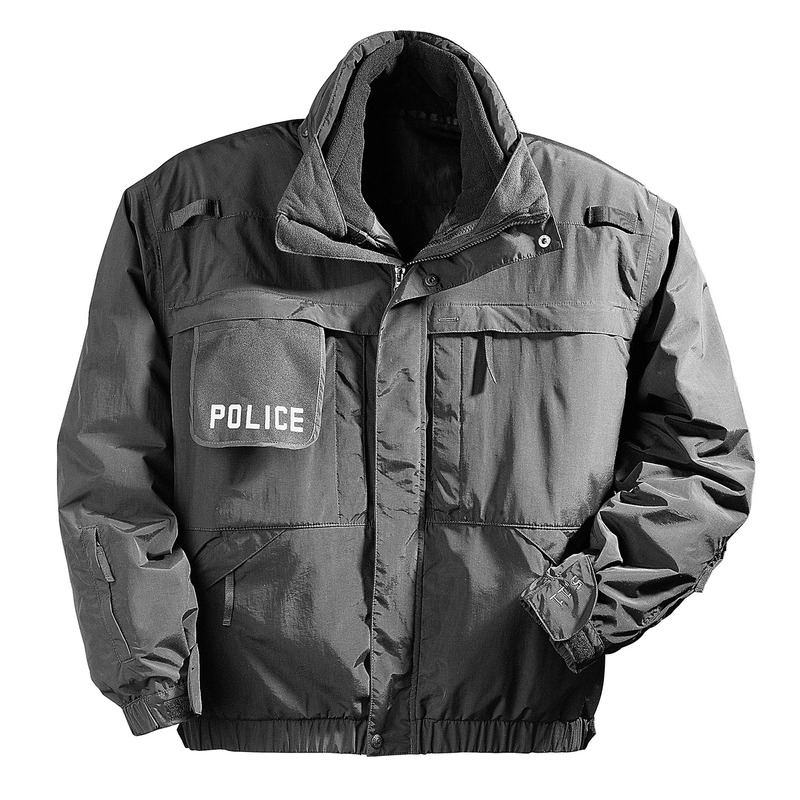 Designed with patrol officers in mind, this 5-in-1 Jacket not only keeps you warm, but also provides you with all the safety and performance you need. 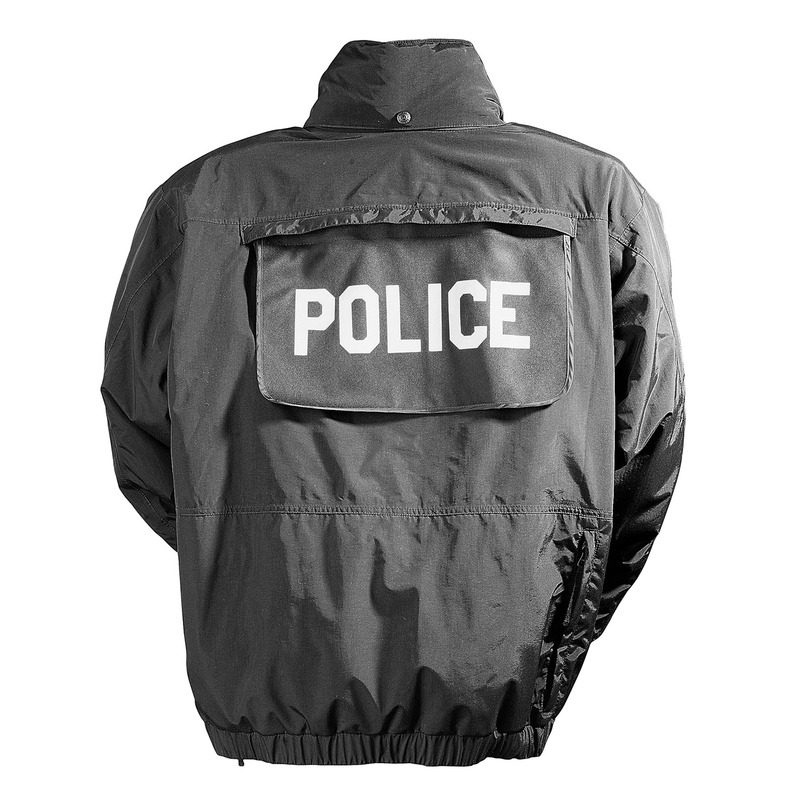 From immediate access to your side arm to hidden ID panels, you'll find that this 5-in-1 Jacket may be the only outerwear you need. 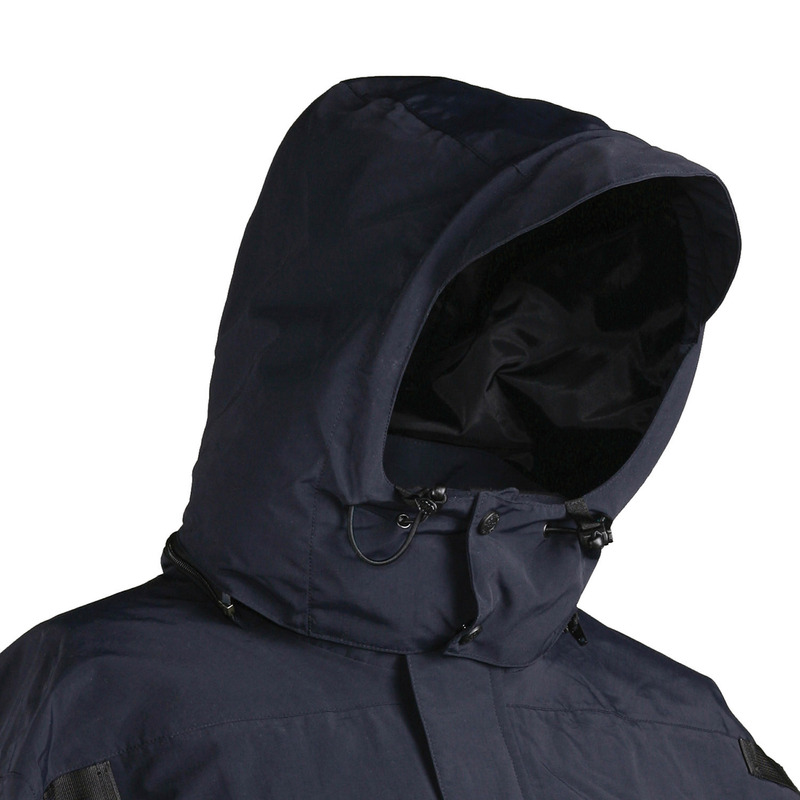 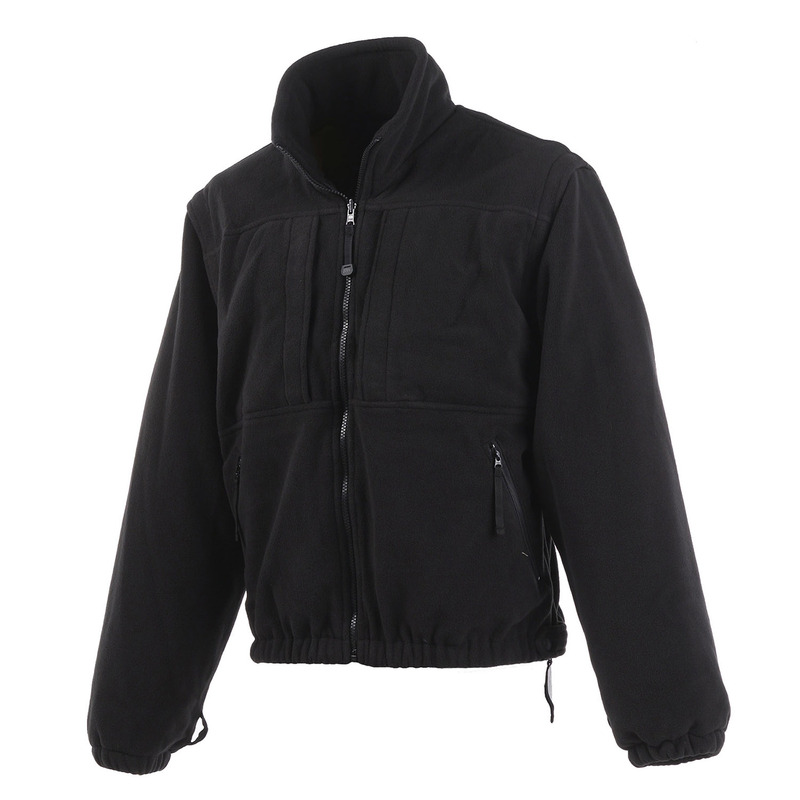 The 5-in-1 Jacket has a removable liner with zip-off sleeves. 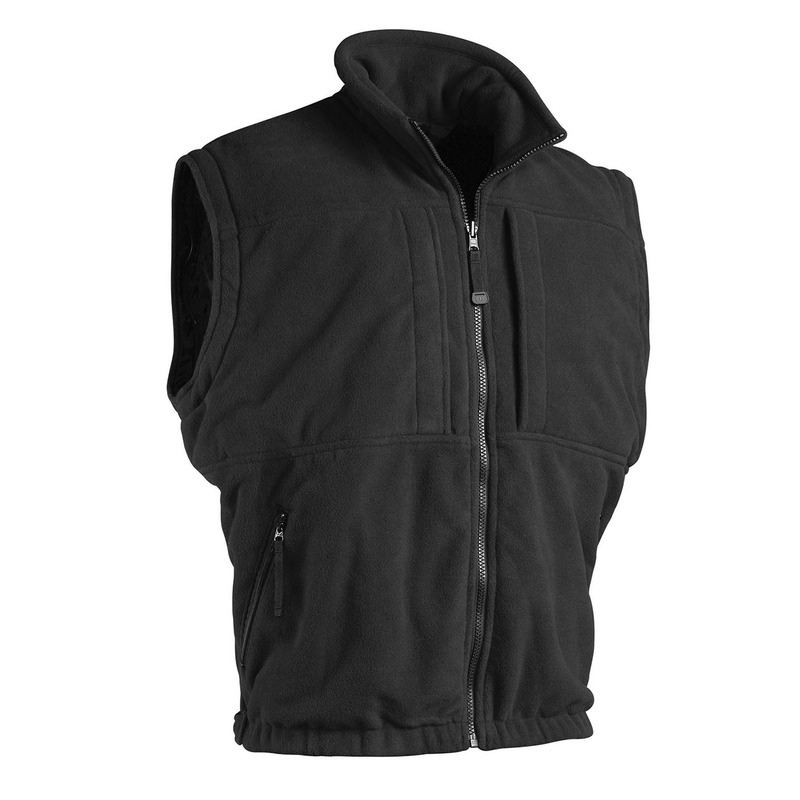 Wear the waterproof and breathable shell with full liner or sleeveless liner together or separately. 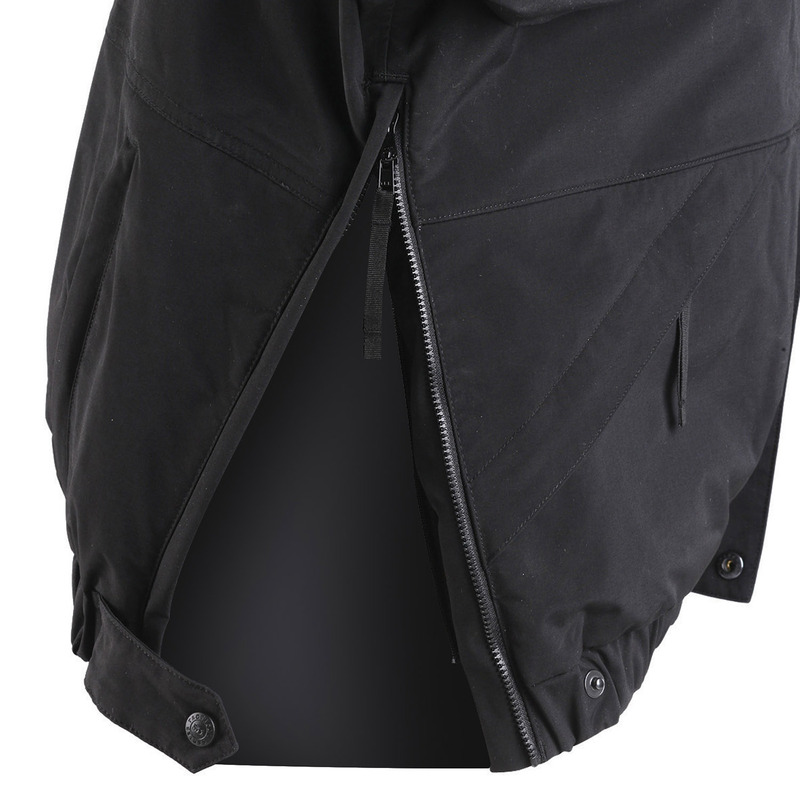 Short enough to ride above your duty belt.